This month is full of blogs doing gift guides. I'm one of them. But what about a gift guide for yourself. That's right. 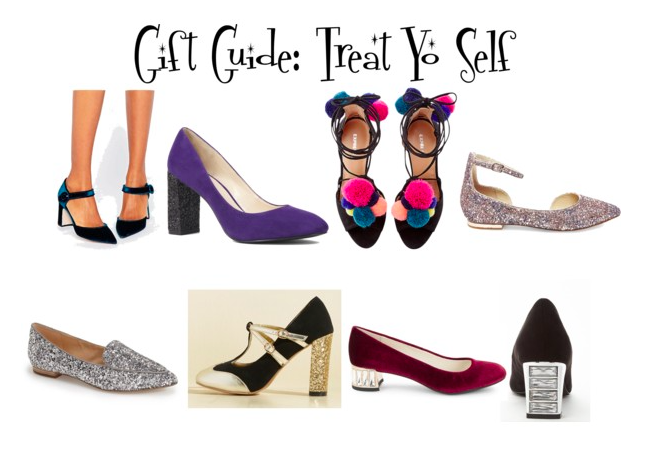 Today it's time to treat yourself to some holiday shoes. Here's the gift guide for you.